Anthony Varallos short story collection, Out Loud, won the 2008 Drue Heinz Literature Prize (University of Pittsburgh Press). His first collection, This Day in History, won the 2005 John Simmons Short Fiction Award (University of Iowa Press). 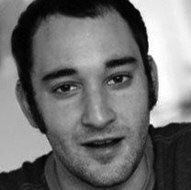 Varallo is the recipient of an NEA Fellowship in Literature, and his stories have appeared in Gettysburg Review, New England Review, Epoch, Shenandoah, Harvard Review, and elsewhere. He received his M.F.A. from the University of Iowa/Iowa Writers Workshop, and his PhD from the University of Missouri-Columbia. Currently he is assistant professor of English at the College of Charleston, where he is the fiction editor for Crazyhorse. Doug Cornett lives in Portland, Oregon, where he is a student in the M.F.A. Fiction program at Portland State University. He earned his B.A. 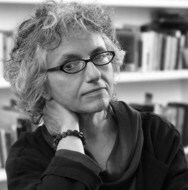 from Skidmore College and was the recipient of the 2003 Denise Marcil Prize in Fiction. 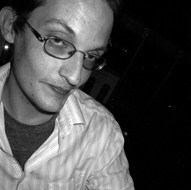 His work has previously appeared in such publications as Fringe Magazine, Word Riot, and Prick of the Spindle. He is currently at work on a collection of short stories. 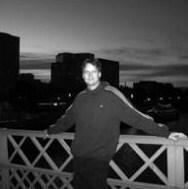 Erik Russell Olson is pursuing his MFA in Creative Writing at San Jose State University. He teaches engineering classes and tutors writing for students of all ages. He has won the James Phelan awards for two critical essays, one on TS Eliot and the other on Joyce and Hemingway. His fiction has been published in the Orchard Valley Review. E.C. 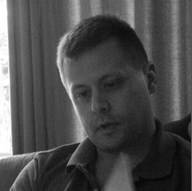 Jarvis is an Assistant Professor at Eureka College, where he edits ELM. His work has appeared in Isotope, Bitter Oleander, and Heliotrope. KNOCK magazine nominated his work for a Pushcart Prize. 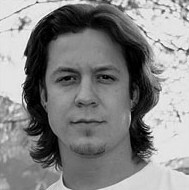 Fletcher Cline lives in the Sonoran Desert as a graduate of Arizona State University's School of Creative Writing. 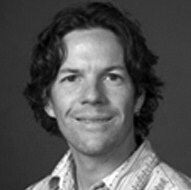 Most recently published in Analecta the National Literary and Art Journal of the University of Texas at Austin, he specializes in short stories and novellas that involve recurring characters and each piece reveals more of their person, travelling deeper into this fictitious world. 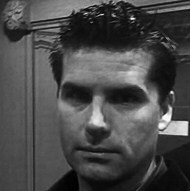 Michael Davis received a MFA in fiction writing from the University of Montana in 2002 and a PhD in English from Western Michigan University in 2010. His stories have appeared in Descant, The San Joaquin Review, The Jabberwock Review, The Black Mountain Review, Eclipse, Cottonwood, The Mid-American Review, Full Circle, Hayden's Ferry Review, The Georgia Review, Storyglossia, The Chicago Quarterly Review, Willow Springs, Arcana, and, most recently, in The Normal School. His first book, Gravity, was published by Carnegie Mellon University Press in 2009. 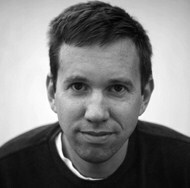 Sean Lovelace teaches creative writing at Ball State University. HOW SOME PEOPLE LIKE THEIR EGGS is his award-winning flash fiction collection by Rose Metal Press. His works have appeared in Crazyhorse, Diagram, Quick Fiction, Sonora Review, Willow Springs, and so on. 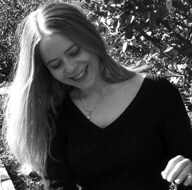 Susan Messer has fiction and nonfiction published in Glimmer Train Stories, North American Review, Colorado Review, Creative Nonfiction, Fourth Genre, Another Chicago Magazine, killingthebuddha.com, Lost, and others. Awards include an Illinois Arts Council Fellowship in prose, an Illinois Arts Council literary award for creative nonfiction, and writing prizes from Moment magazine, Chicago Public Radio, and the Center for Yiddish Culture. 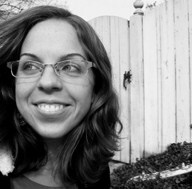 She has been a finalist in the Chicago Tribune's Nelson Algren competition and Chicago's Guild Complex nonfiction competition. Her first novel Grand River and Joy was published in 2009 by University of Michigan Press.